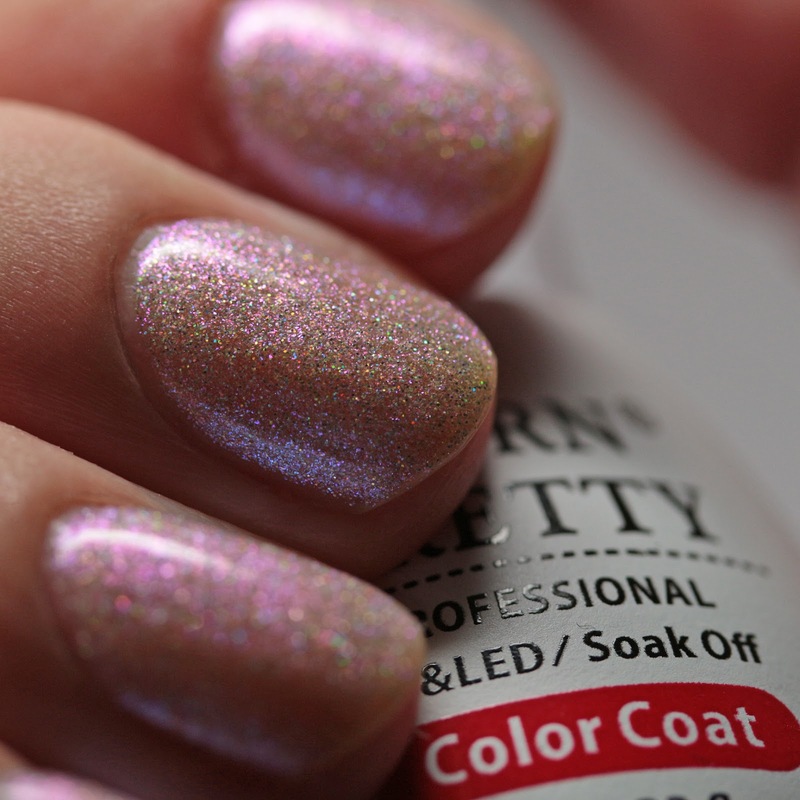 Born Pretty Store Holographic UV Gel Polish #1 has holographic microglitters and blue-to-pink duochrome microflakes in a clear base. I wore it here in three thin coats and it mostly covered my nails. It would also work as a topper over another base shade. It cured nicely, was of a good consistency, and ended up completely smooth. I loved the look of the Holographic UV Gel Polish #1 and ended up going back to buy more colors! I hope at some point Born Pretty Store offers a linear holo gel, but in the mean time, these are a super-sparkly option! Use my code ASZX31 for 10% off your purchase. Do you wear gel polish? Have you ever tried a holo one?